Dig into familiar Thai favourites that’ll leave you wanting more. 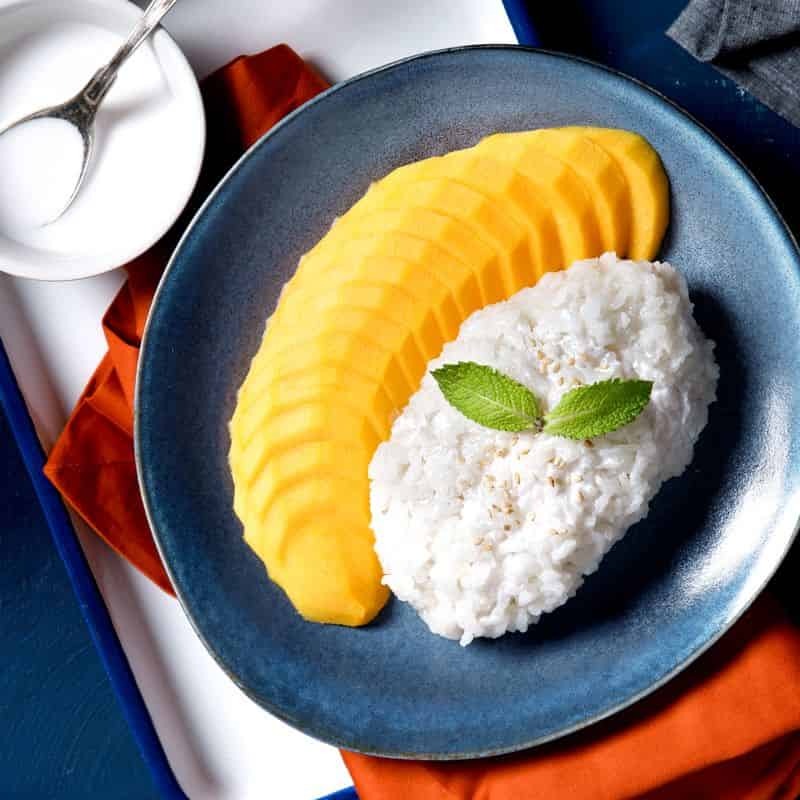 There’s something about Thai food that tends to get people’s mouths watering. Perhaps it’s the irresistible heat from the spices that mysteriously makes you want more. Or perhaps it’s the pleasant aromas that envelop your taste buds and charms the heart (and the stomach!). Whatever the reason is, Thai food is no doubt a popular choice among Malaysians. To get your authentic Thai food fix in the comfort of your home, choose GrabFood’s Thai food delivery service today! Tom Yum Soup: An iconic Thai dish, this spicy and tangy broth gets its distinct taste from the fragrant herbs and spices used in its preparation. There are many variations of the tasty tom yum soup, including the Tom Yam Goong that contains prawns and Tom Yam Nam Khon where evaporated milk is added to the broth. 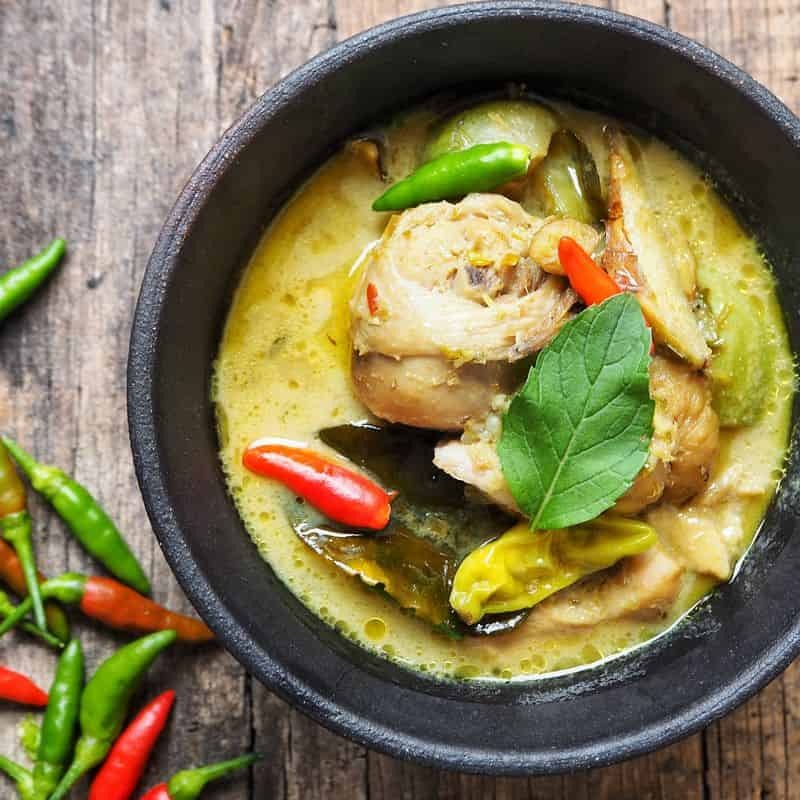 Green Curry: Do you know that the pale green colour of this curry comes from the use of green chillies? Supposedly the spiciest of all curries in Thailand, this dish consists of ingredients such as coconut milk, which gives the curry an added sweetness that cuts through the spice, a relief for those who can’t take the heat. Pad Thai: A common staple in Thailand, this humble street food was once voted as one of the best foods in the world. Rice noodles are stir-fried with eggs, tofu and meat together with vegetables and seasonings to produce a simple dish that is packed full of complex flavour! Tigerlily Thai Restaurant: Offering a range of delicious Thai seafood and meat dishes such as Lemongrass Satay Chicken and Steamed Siakap with Lemongrass Sauce, immerse yourself in the world of authentic Thai cuisine and discover new and exciting flavours. Restoran Mai Thai: Find all your favourite Thai delicacies in one restaurant! 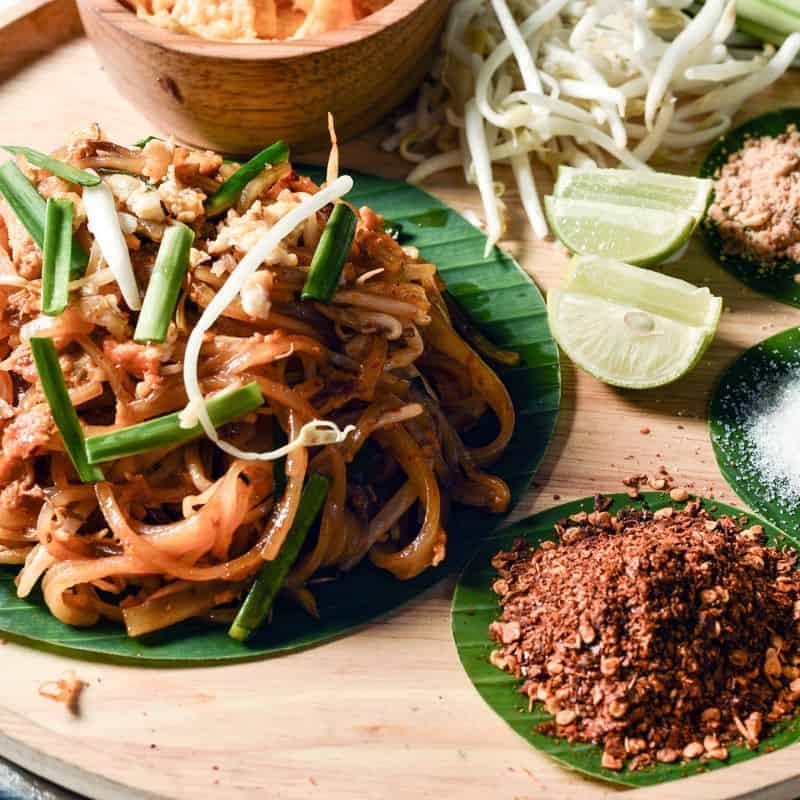 From the well-loved Pad Thai to the fragrant Pineapple Fried Rice, the mind-boggling array of traditional Thai dishes is sure to leave you spoilt for choice. Sanoook: Dig into familiar Thai favourites that’ll leave you wanting more. Addictive tom yum kung, flavourful green curry, mango sticky rice, red ruby chestnuts, you name it, they have it! In addition, they have Japanese fusions like sushi burgers, unagi tofu steak, etc. Whenever that Thai food craving hits, just whip out your phone and access GrabFood’s food delivery app to select from numerous restaurants and order to your heart’s desire. As your food arrives piping hot in your hands, tuck in and savour the rich flavours that are uniquely Thai.